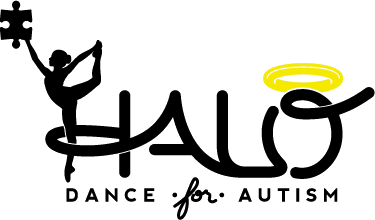 As an all-volunteer nonprofit organization, HALO distributes all its net revenue to families with kids who need help to pay for autism treatment via our Scholarship Program. The applications are available on this web page each year around September-October and awarded by year end. The applications for HALO foundation are reviewed and selected by a committee made up of HALO Board Members and autism treatment professionals. It is imperative for early intervention in young children with autism and HALO foundation can provide the financial support to lower income families by starting the therapies. Selection is made based on financial need and expected effectiveness of treatment. Parents would be able to discuss on their scholarship application why they deem this service necessary and how this will directly help their individual child. Services could include, but are not limited to: ABA, Speech, RDI, DIR/Floortime, NAET, Biomedical Intervention Therapy, DAN doctors, OT, PT, Animal Assisted Therapy, and Music Therapy.